Parliamentarians from Australia, Ireland and Argentina joined the call after Facebook refused a request from senior MPs in the UK and Canada. Damian Collins, chairman of the House of Commons' Digital, Culture, Media and Sport committee, accused Facebook of dodging its responsibilities. The company said Mr Zuckerberg could not accept the invitation from Mr Collins and his Canadian counterpart to appear before an "international grand committee" in London on November 27. 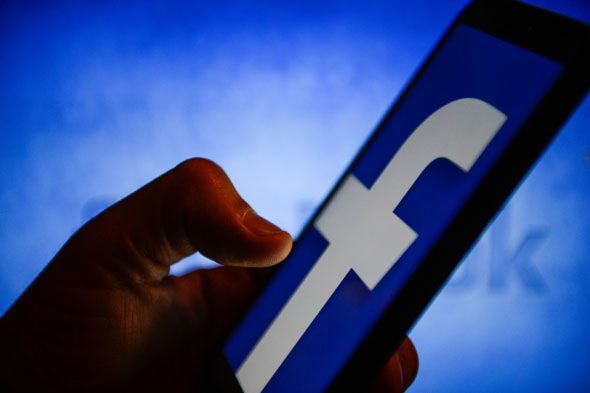 Facebook has been embroiled in scandals about systems that let outside organisations harvest users' personal data for their own purposes, including allegedly to target voters in the 2016 US poll that elected Donald Trump. On Tuesday, UK data protection chief Elizabeth Denham, the Information Commissioner, told Mr Collins' committee that Facebook had shown users a "disturbing level of disrespect". She also found evidence that data on the platform was accessed by addresses linked to previous cyber attacks and Russian locations.